OH HEY. – Hello? I Forgot My Mantra. Published on November 15, 2013 by i forgot my mantra. It’s finally Friday. I’ve had a bit of a busy week. Just one more super busy day until the weekend. And Monon. And brunch. I’m always jealous of the blogs where people post like five things from their week that made their week great–it must be nice to have time to take all of those pics. This is the ONLY pic I took this week. 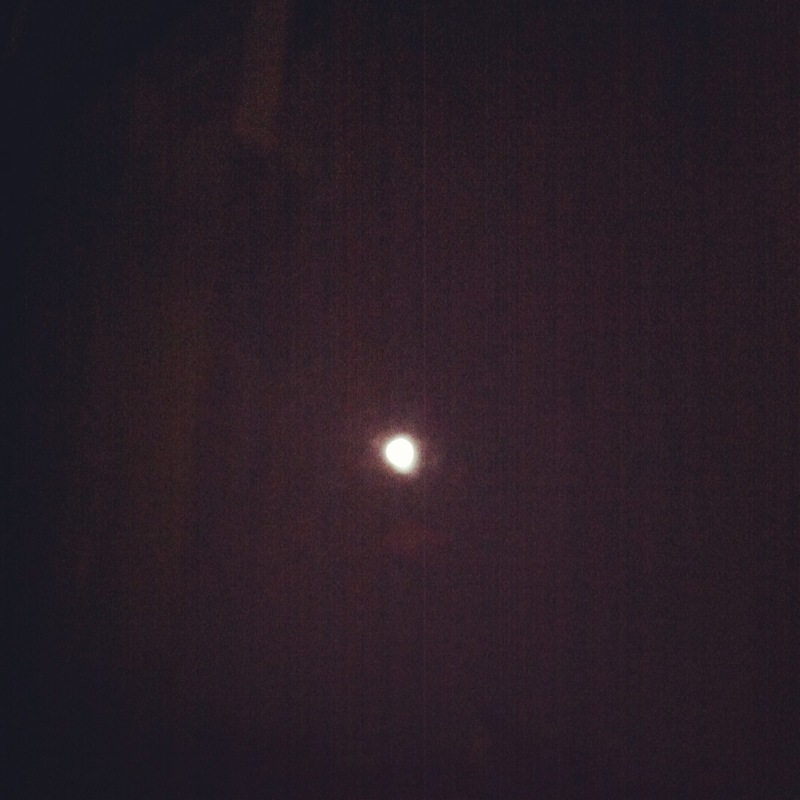 Of the moon shining in my window at night. It’s the strangest thing to have MOONLIGHT IN ONE’S EYES. Especially in New York. Categories I love the hashtag #moonlight problems.•Tags new york, weekend. Next WEEKENDS ARE THE BEST.